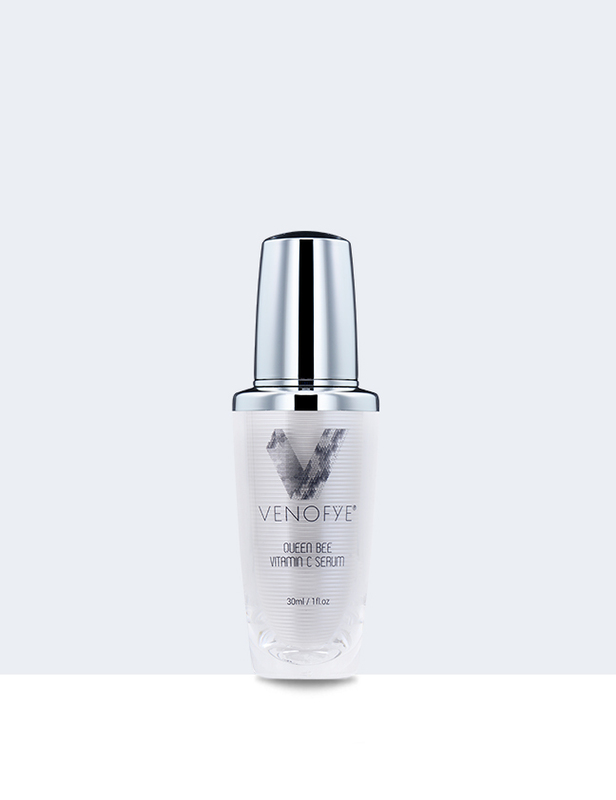 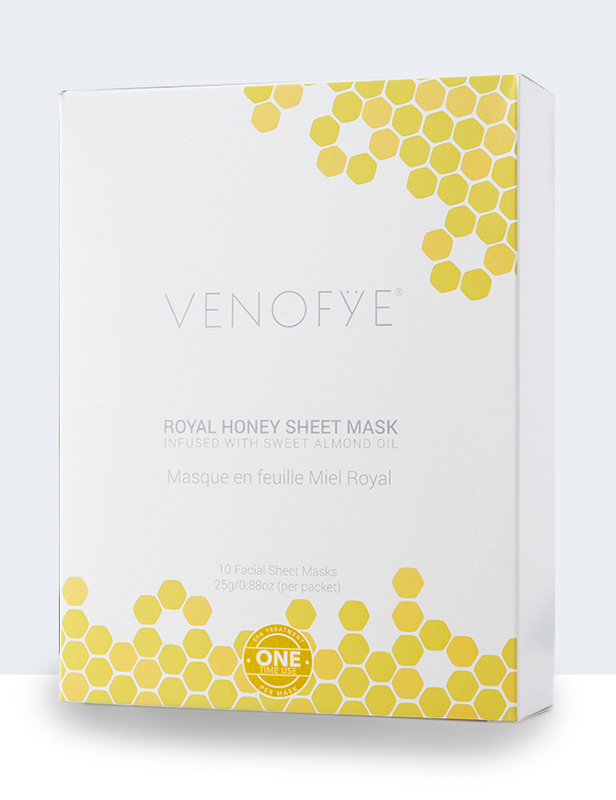 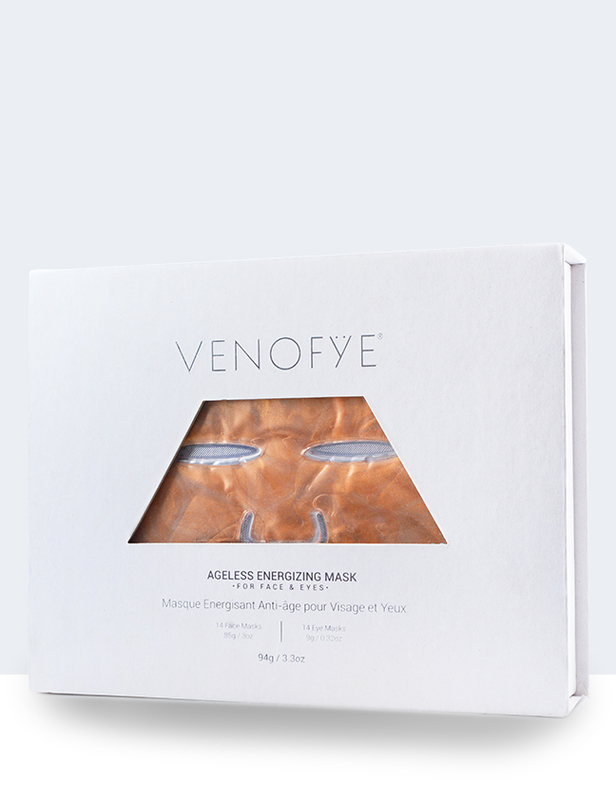 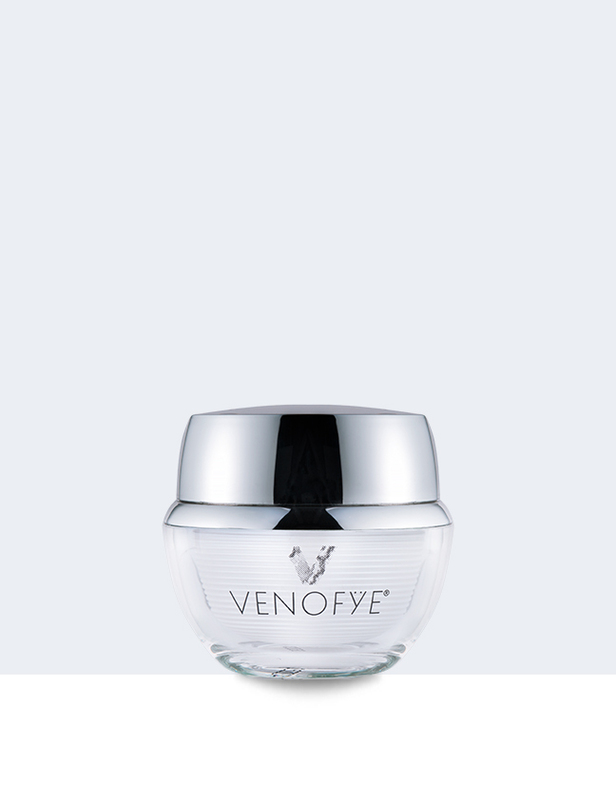 Venofye's Queen Bee Cleansing Duo leaves your skin with a luminous, youthful glow while dissolving away makeup and impurities. 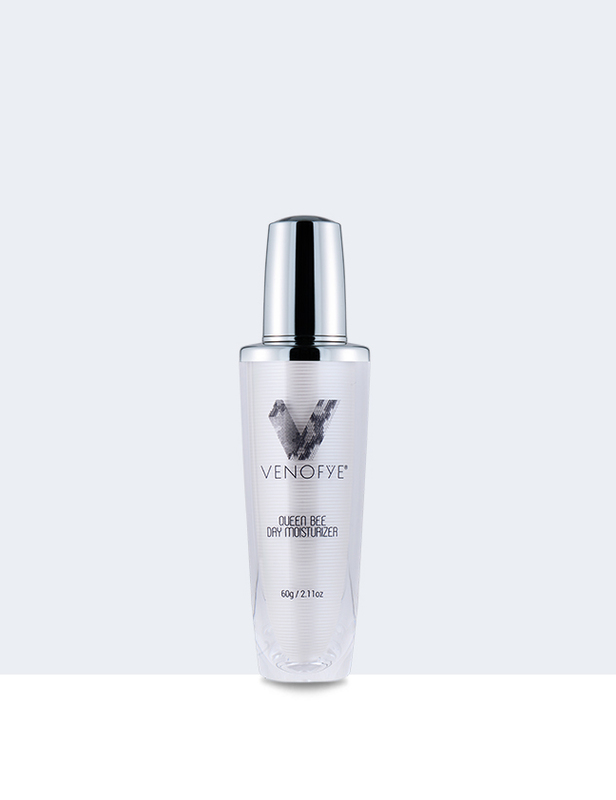 Its gentle yet effective formula features a milk cleanser and softening toner which help to provide a deep, refreshing cleanse. 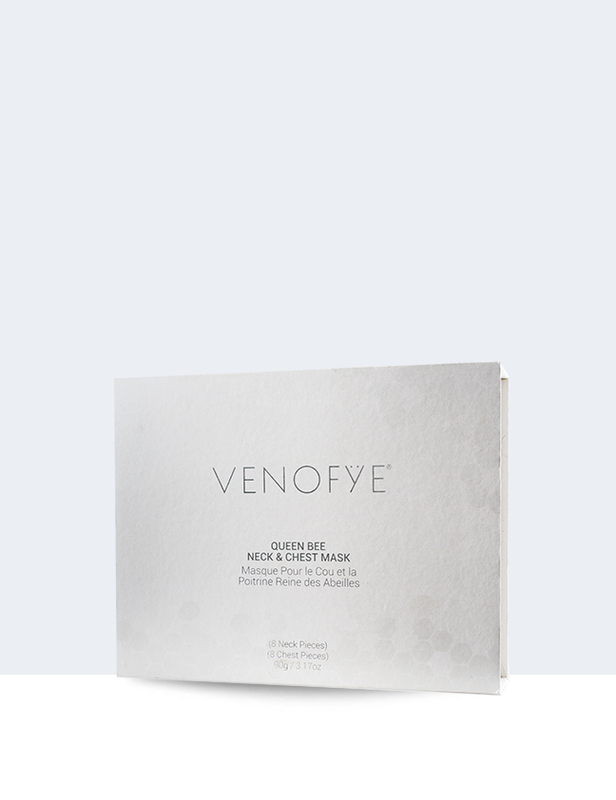 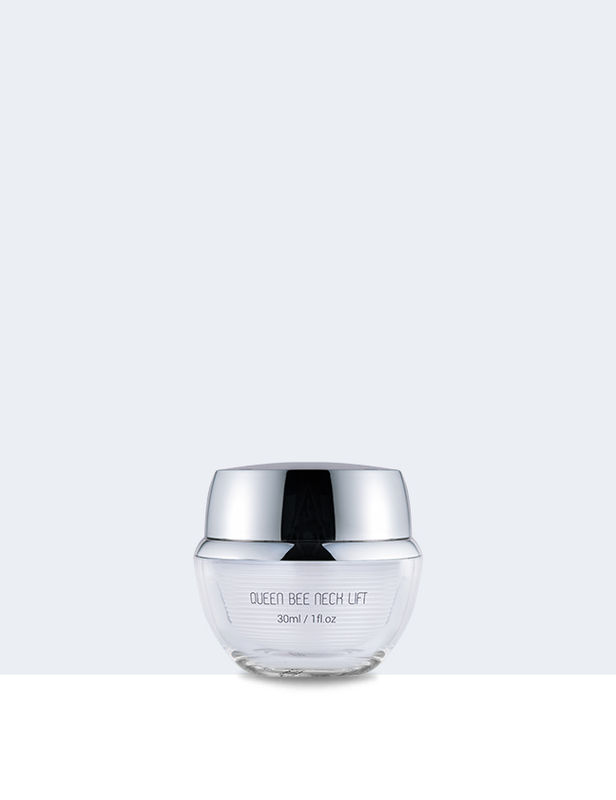 Delivering anti-aging infusions of Bee Venom, Vitamin B3 and Hyaluronic Acid, the Queen Bee Cleansing Duo leaves your skin looking youthfully exuberant and with a smoother and more supple look and feel.